The annual Reuters and University of Oxford analysis of digital news consumption worldwide is out. 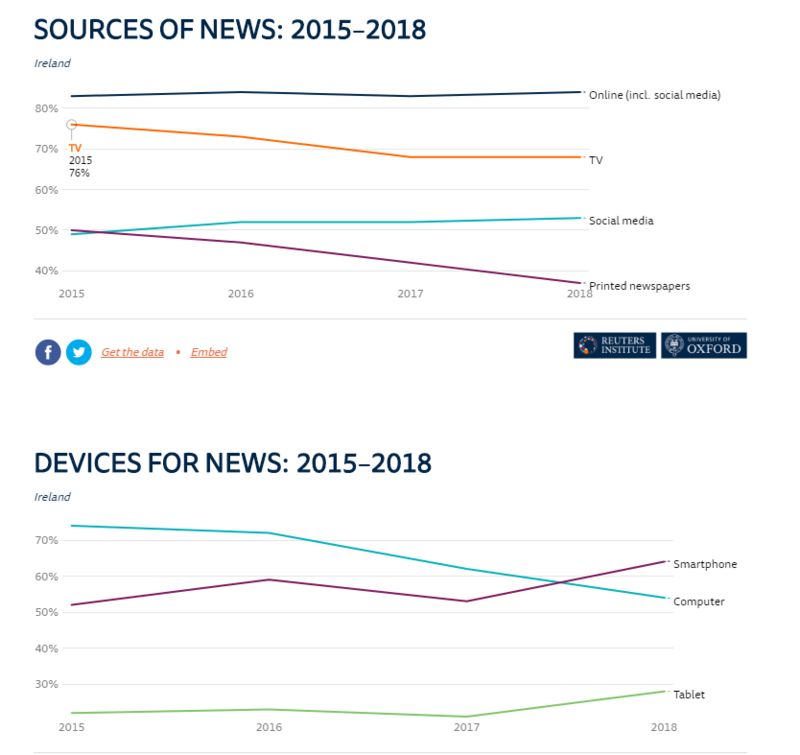 For Ireland (91% are now online) the trend is towards online news sources with most print newspapers recording a decline in sales of 6% or more. Over 80% are turning to social media and online journals such as Thejournal.ie, with only 37% now reading print newspapers for their regular news. Meanwhile those who trust in journalists has risen to a high of 54% – greater than the figure of 44% more common in other European Countries, or 34% in the USA. Some of this trust in news sources is misplaced however, with much news now driven directly by press releases. Only 31% of those surveyed were aware that press releases originate from the organisation or government department discussed. 41% believed them to be the work of the news channels journalists or editors, and the remaining 28% didn’t know. On the other side of the fence, Google will need to pay attention to the much lower trust in online search information. Despite many using google to find news, only 34% in Ireland would trust google searches as a reliable news source , and only 26% in the USA. Trust in social media as a source of reliable news information is even lower at 19%, and only 13% in the states. In Ireland probably the biggest winner is journal.ie. 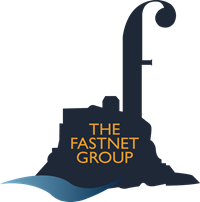 The online news site used to act as a news aggregator, but now features original content, employs 20 journalists producing 70 plus articles per day and encourages readers to interact with it. 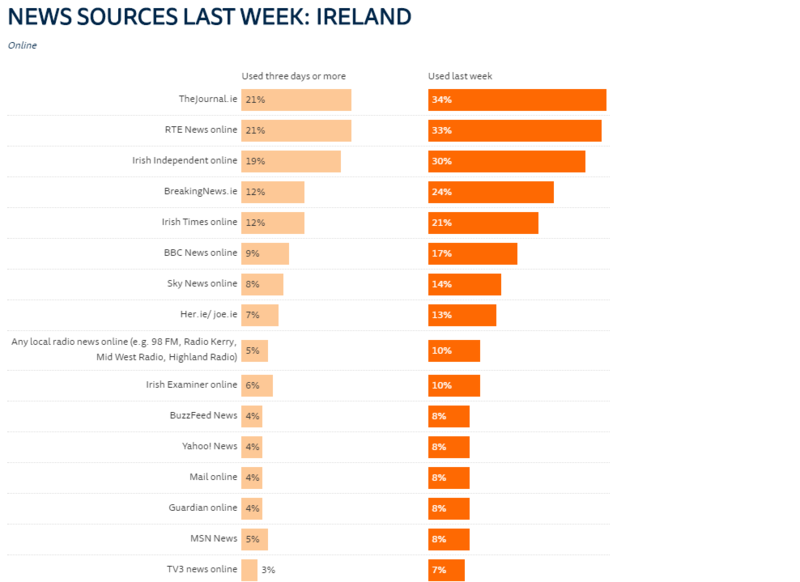 This year 34% of people viewed the site in the last week (survey), ahead of every other online news outlet including the well established RTE and The Irish Independent, and over twice as many as Sky News.